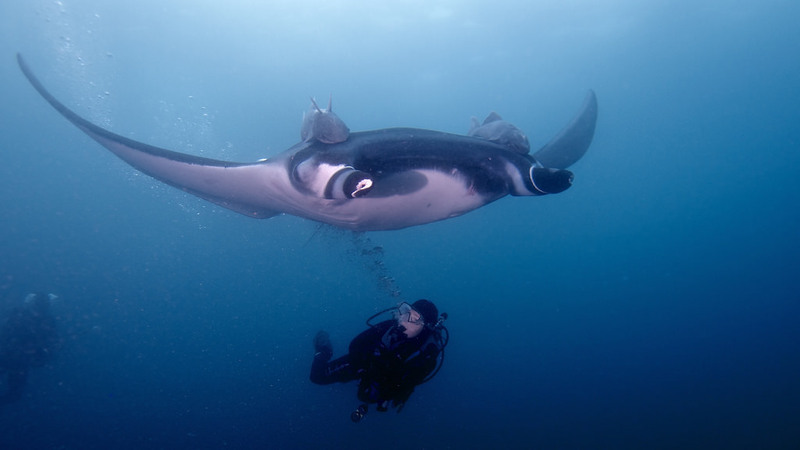 Apart from their dancing, here are more fascinating facts about our beloved manta rays. 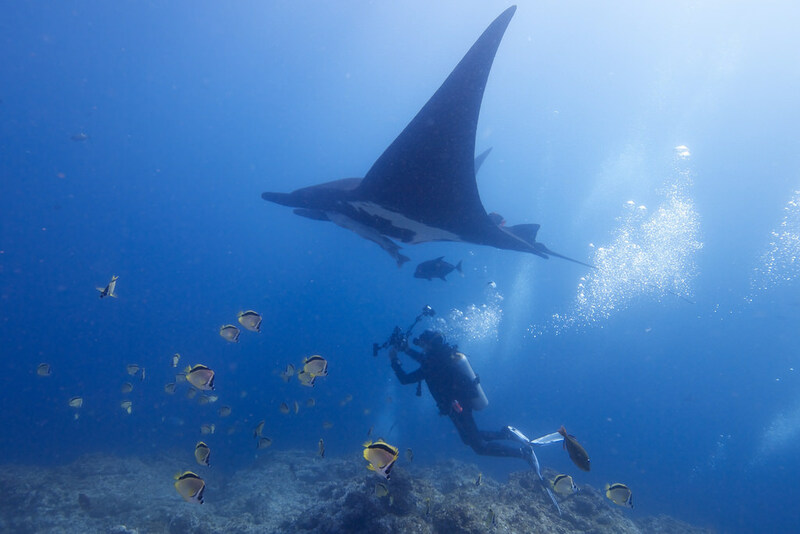 Caution: Do not be weirded out the next time you see them on your next dive to the Philippines or Anambas. Believe us, they are amazing creatures even how bizarre they are. 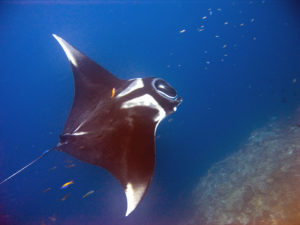 Manta rays give birth to little manta pups every other year which are rolled up like burritos. 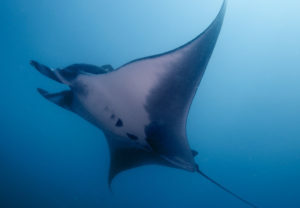 These burrito babies are formed inside an egg, but mommy mantas do not release them. 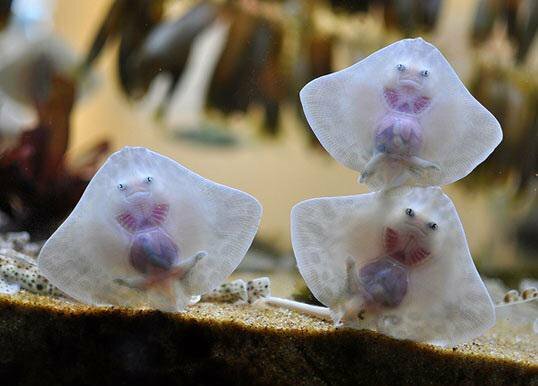 They give birth to live offsprings. Mantas have the greatest brain to body weight difference of all the 32,000 fish species. Perhaps, this is the reason for their coordinated feeding system and graceful dancing? 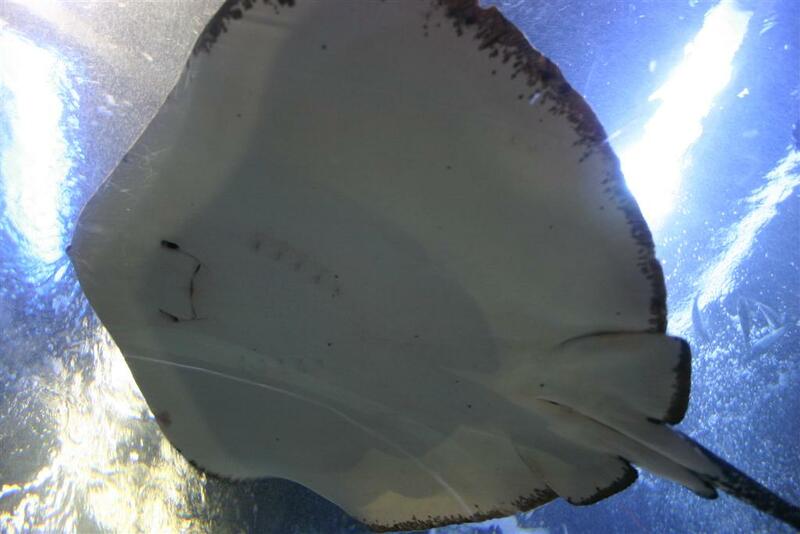 Their favorite food are planktons, so you’ll likely see them in plankton-infested areas. Manta rays have distinct patterns of stripes, blotches,and spots that helps researchers know their real numbers. Their name is a Spanish word that means ‘blanket.” But, please, no snuggling. They are close relatives of stingrays. They actually evolved from them. 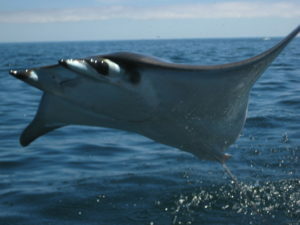 It has been discovered that some mobula species still hides a “sting” at the base of their tails. 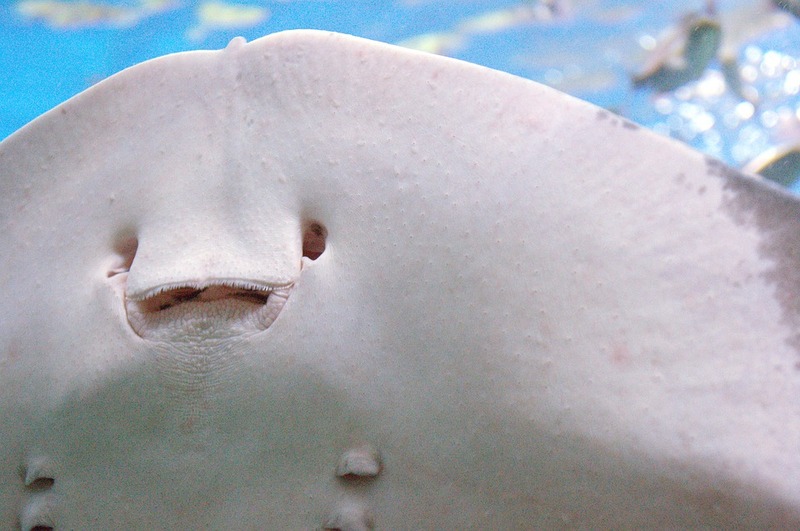 A manta’s 300 rows of teeth are covered with skin.Don’t worry, they don’t bite. These teeth are not for eating.